With great prices come great responsibility. Google announced yesterday that Nest will no longer be a standalone division of parent company Alphabet. Instead, the team that makes luxury smart home gadgets will live under the Google umbrella in an effort to tighten the integration between the gadgets in our homes and the Google Assistant that lives in our phones. On the surface, it seems like a beautiful marriage of hardware and AI. As Google so succinctly puts it, the goal is to “create a home that’s safer, friendlier to the environment, smarter and even helps you save money.” But in reality there’s much more at stake. Google has designs on rivaling Apple in the high-end hardware space, but right now many of the Made by Google products are expensive but not necessarily premium. Apple has long been accused of applying a “tax” to its products—extra fees for elegant physical design and branding. But whether they know it or not, customers who buy Google’s phones and speakers are paying a tax as well. Google’s products are among the most expensive in their categories, but unlike Apple, those prices don’t always match up to consumer value or hardware refinement. But the rekindled Nest partnership means Google is serious about making hardware that’s truly worthy of a tax—products that are smarter, prettier and just plain better than some of the gear in the current Made by Google portfolio. The Pixel 2 XL costs $50 more than a comparable iPhone 8. While Apple’s devout customers have long felt that its products are worthy of a few extra dollars, the value in Google’s equally high tax doesn’t necessarily warrant the same customer satisfaction. 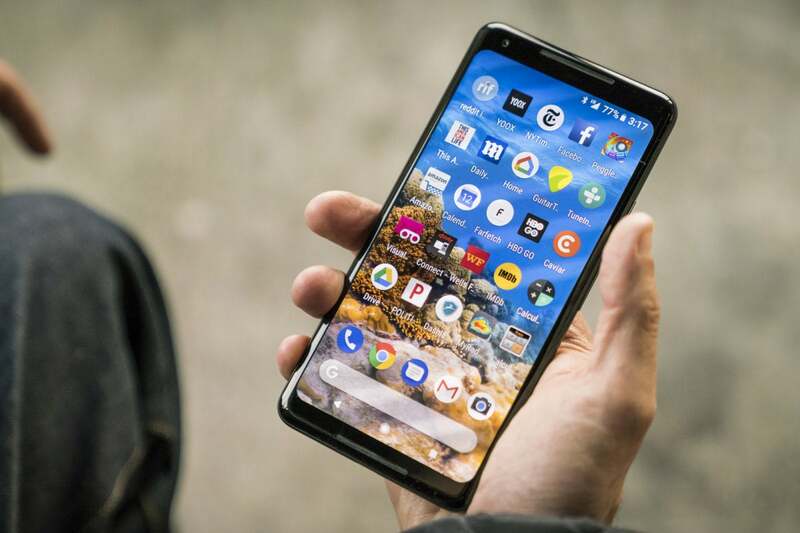 The Pixel 2 XL has a remarkable camera, great specs, and buttery smooth performance, but it suffers from a so-so screen and random bugs that affect important things like audio quality and Bluetooth connectivity. The Pixel Buds were skewered in early reviews as being finicky and frustrating, and we can tell you from exeprience they’re nowhere near as refined as Apple’s AirPods. The Google Home Max, meanwhile, is priced higher than Apple’s HomePod but doesn’t sound quite as good. 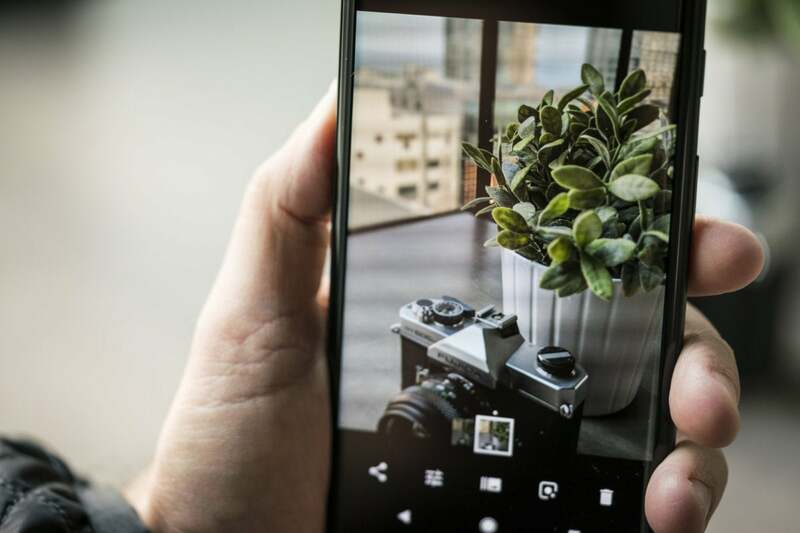 The Pixel 2 XL has the best camera in the business but it suffers from some nagging issues. It’s not that Google has to be perfect. After all, Apple has certainly had its share of embarrassing issues with its new iPhones. But for the most part, it’s been quick to fix them. Apple understands that customer satisfaction is the most important metric when selling luxury goods, but Google often lets problems linger for a bit too long, putting off patches and fixes until major updates. That’s not good enough. Google needs to define a commitment to excellence in its products if it wants to justify its tax. And that’s where Nest comes in. 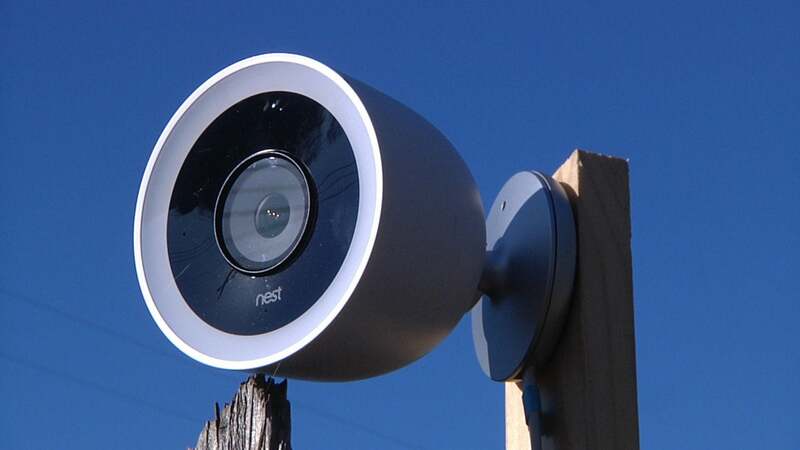 Nest’s high-end hardware might have its own tax baked in, but there’s an inherent value there. A true smart home pioneer, Nest showed how the “Apple tax” could be applied to gear that isn’t made in Cupertino. Like iPhones and iPads, Nest products look great and offer surprise-and-delight features that deliver great user experiences. Nest products are as pretty as they are expensive. And that’s the type of attention and care that needs to come to rest of the Made by Google line. Much like Apple and Nest buyers feel like they’re getting the best possible products their money can buy, Google needs to convince users that its tax is worth paying, not just for a few of its products, but for all of them. With the current lineup, that’s not really the case. For customers to willingly pay a premium for Google’s products, there needs to be an inherent value tied to the tax. Some products, like the smaller Pixel phone, definitely have it, while others, like the Pixel Buds, don’t. With Nest’s hardware prowess and Google’s AI smarts, however, the Google Tax can be just as valuable as Apple’s. The Apple Tax ensures that the product you’re buying lives up to a certain standard of design and usability, and more often than not, the product is best in class. 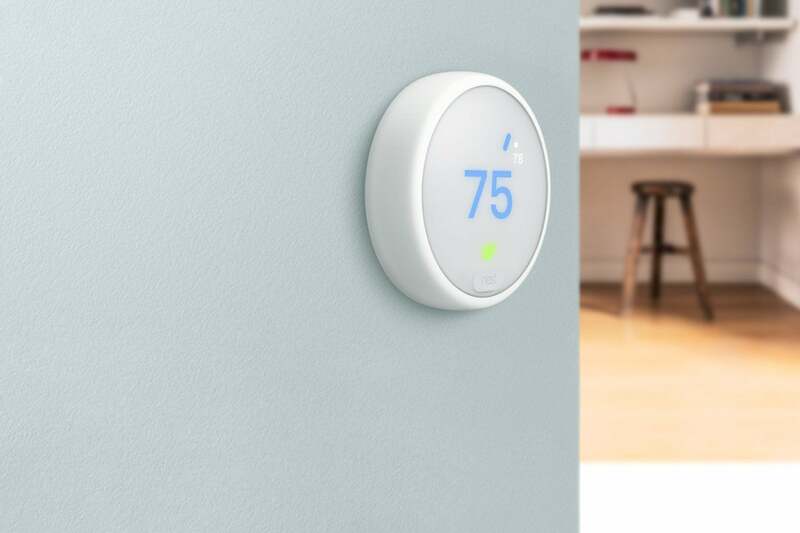 By following Nest’s lead, Made by Google could do the same, bringing smart, elegant integration and premium design across its entire product line. 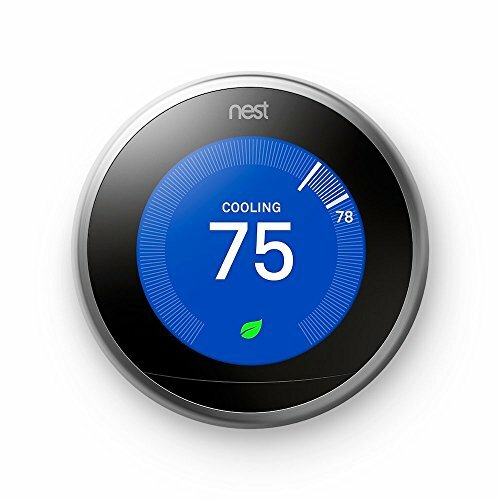 With Nest under its roof, Google is aiming to bring an Apple level of integration to the smart home. And with the Google Tax, it won’t come cheap. The least expensive Nest thermostat still costs $169, and that price isn’t going to change once they join the Made by Google family. If anything, the integration Google brings might actually increase the prices, not lower them. The Nest IQ cam is already smart, but Google’s AI integration could make it truly intelligent. 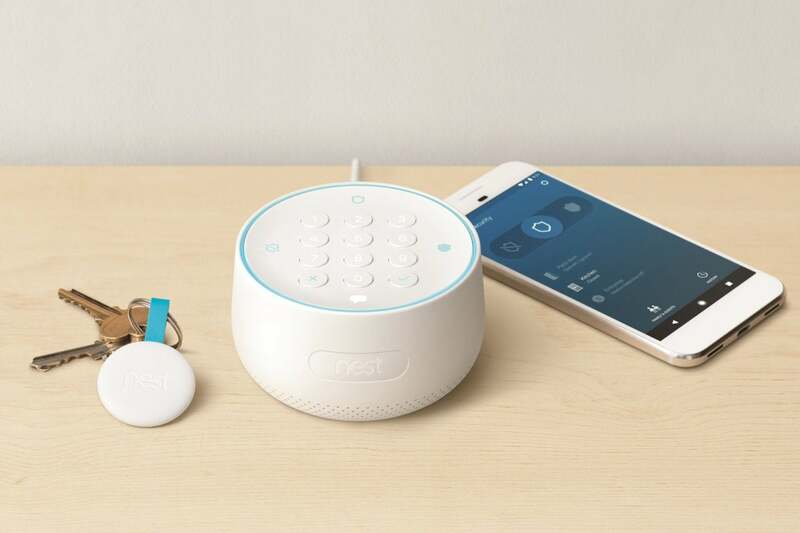 But if Google can find a way to marry its own design sense with Nest’s, the resulting products could truly transform the smart home: Think smoke detectors with Google WiFi built in, Pixel phones that automatically disarm your security system when you enter the house, and cameras with AI built into them to both track intruders and capture special moments. That’s the kind of value I want from my tax dollars.